GIVEAWAY TIME! Win a double pass to Oz Comic Con in Sydney by tagging who you would take in our Facebook post! Walking around at Oz Comic Con can feel like you’ve fallen down the rabbit hole and into a land of madness, where the mad hatter may offer you tea, where Alan Parrish may need rescuing from a board game again, The Avengers may be recruiting their newest member, to fight off villains by the like of Harley Quinn or the anti-hero Deadpool. Come as you are, or dress up and join the madness. 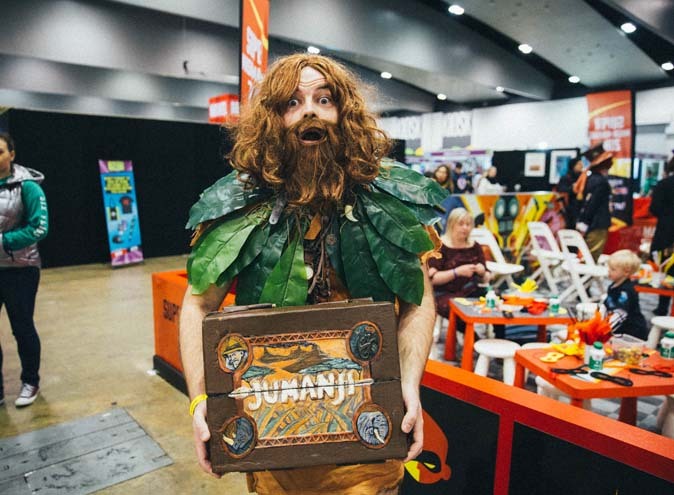 The organizers of this year’s Oz Comic Con held at the International Convention Centre are giving away a double pass to make sure you don’t miss out! You can enter by tagging who you’d bring along in the comments here! 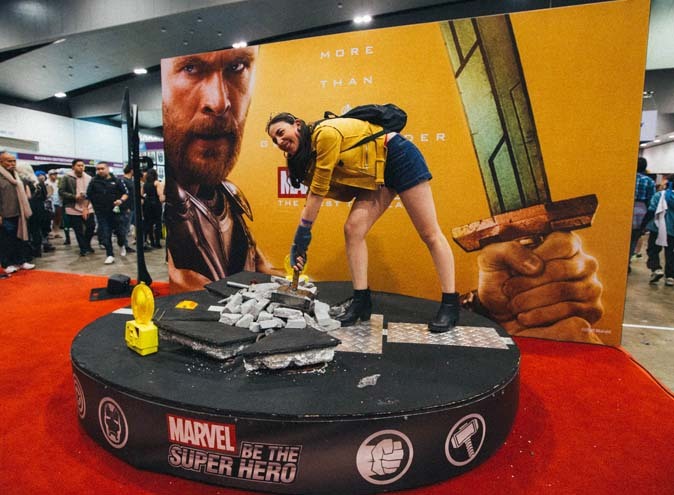 Oz Comic Con has a huge variety of activities for kids of all ages (that includes the child in you too!) There is a lot of everything for everyone. There are special appearances by comic book artists, film and television stars, and voice actors. 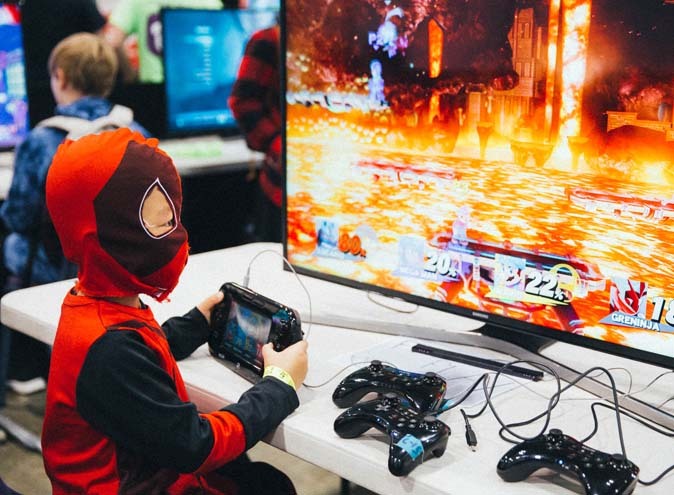 There are also some more hands-on activities including, creative workshops, master classes, gaming demonstrations and of course the cosplay competition! The die-hard cosplayer in you can enter the Championships of Cosplay heat, and try and take home the international title. For the little ones, they can try their hand at comic art at the comic artist workshop, and dress up for the kids cosplay parade! 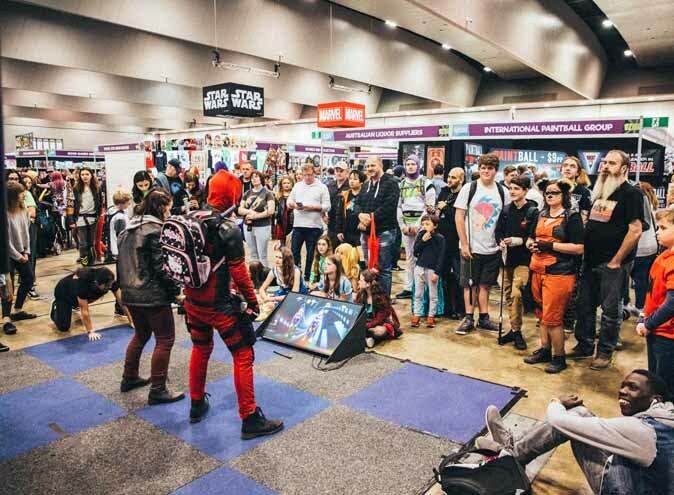 There is something for everyone at Oz Comic Con, after your die-hard gamer friend has tired themselves out at the gaming demonstrations they can then test their skills in the daily Couch Warriors tournaments playing both new and classic titles. And all this is only a preview of what Oz Comic Con has to offer! 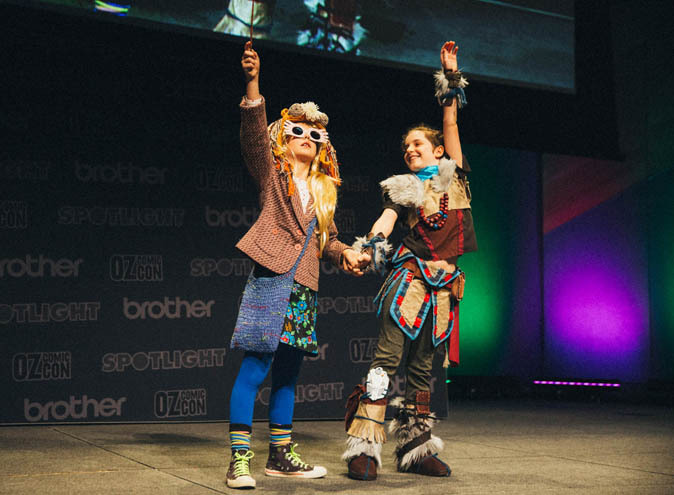 So whether you decide to bring your friend or your partner on the most fun date they’ll ever have, there is something for everyone at Oz Comic Con, make sure to tag them in the comments. There will be heaps of exciting movie props, and hard-to-find, exclusive merchandise from vendors that will leave you completely geeking out. Oz Comic Con will be running over the weekend of the 29th-30th of September in Sydney, open from 9am-6pm across both days. Early bird tickets are up for grabs now, where you can save up to 35% off general admission Single Day passes. Sydney single day general admission tickets will be $45 at the door. There’s also special online exclusive allocation tickets available now, while allocations last. Find out more information here. 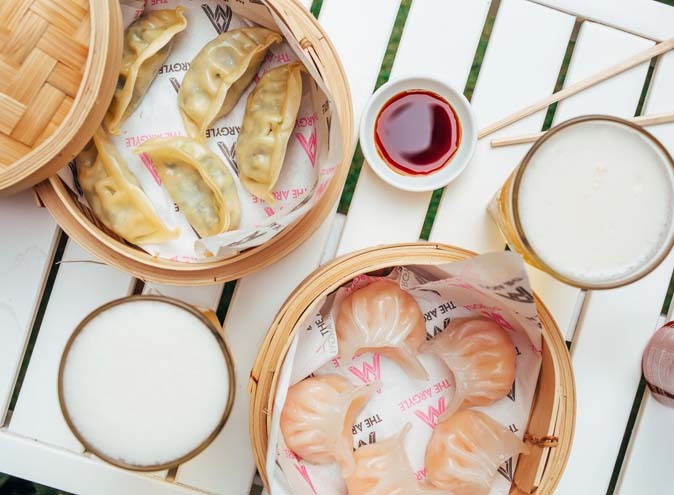 But if you would rather a free double pass, remember to enter our comp here. 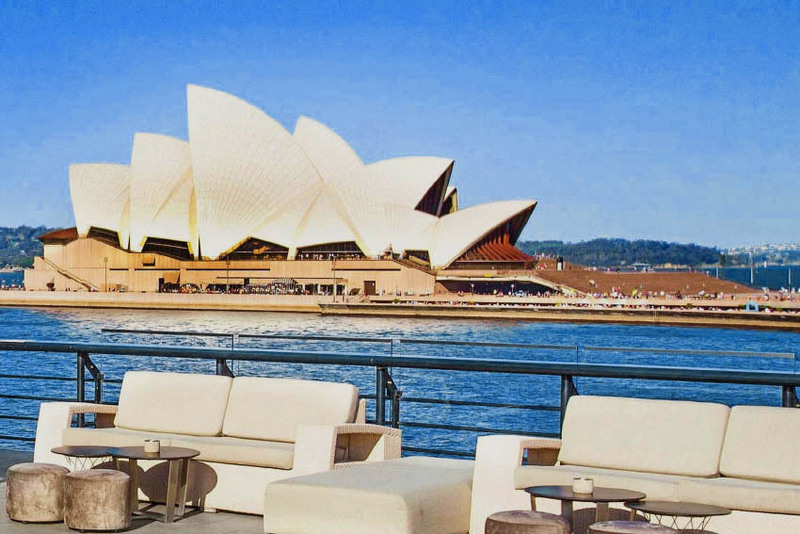 Where: The International Convention Centre, 14 Darling Dr, Sydney NSW, 2000. 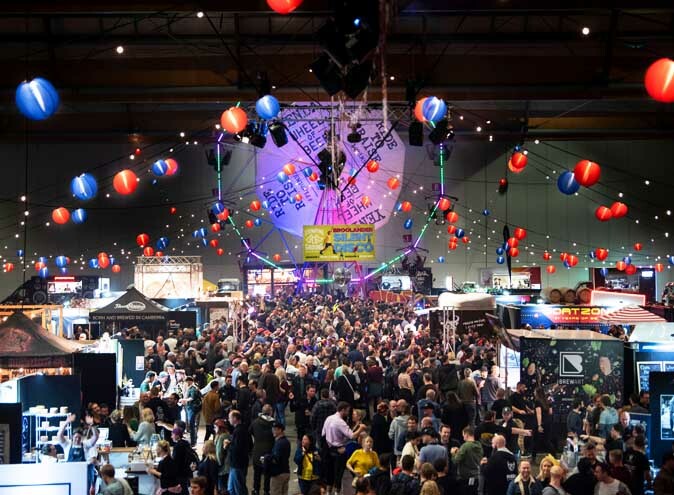 Win a double pass by entering our competition here! 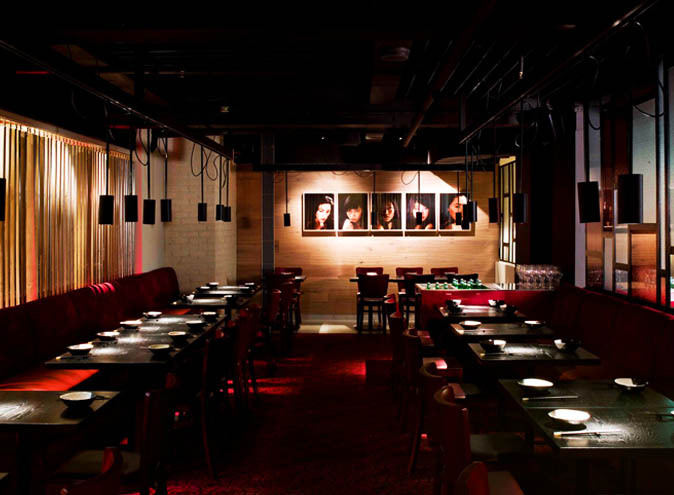 *1 winner will be chosen at random and will receive a double pass to take a guest of their choice. The double pass entitles the winner entry to Oz Comic Con Sydney. Entries open on Tuesday the 28th of August 2018. Entries close Sunday 2nd September 2018 at Midnight AEST. Winners will be announced and contacted directly on Monday 3rd September 2018.